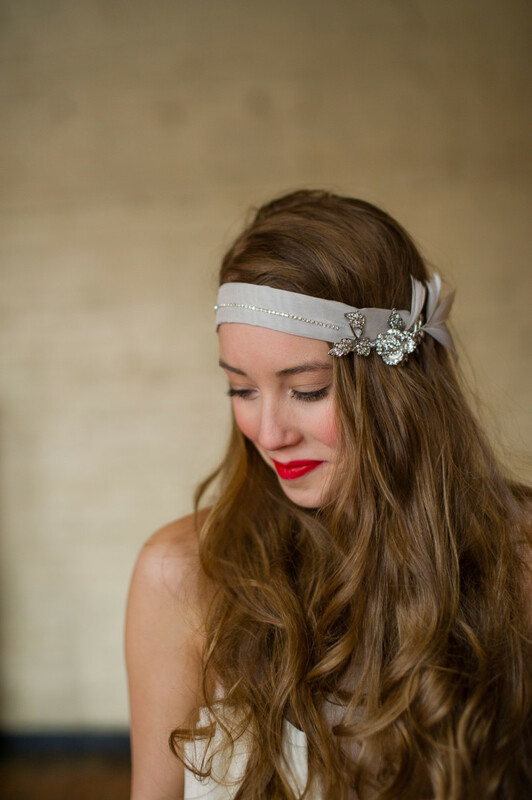 Lately there has been a resurgence of headbands seen worn on celebrities, teenagers, and young women everywhere. Where did this trend come from? 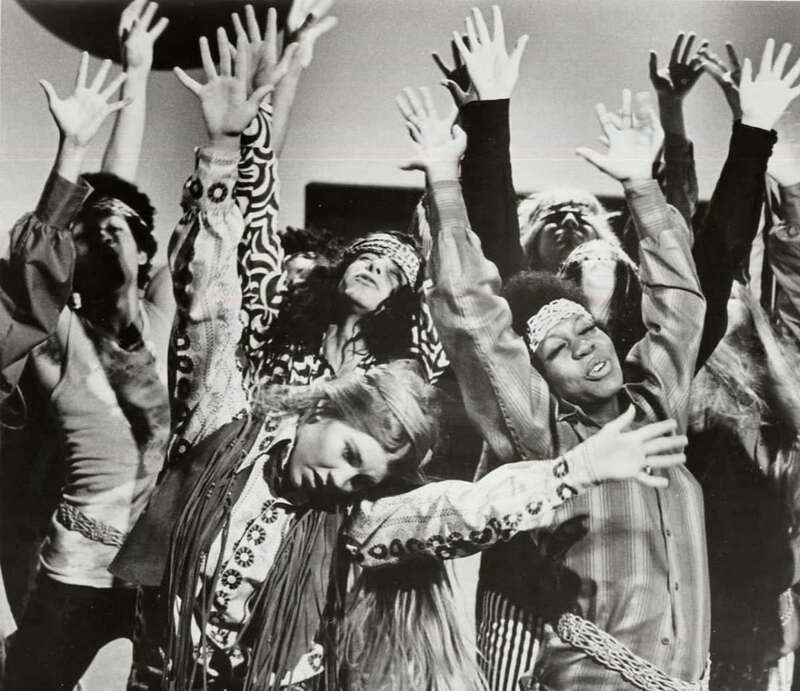 In the 1960s, headbands in a myriad of styles were popular on "mods" and hippies. 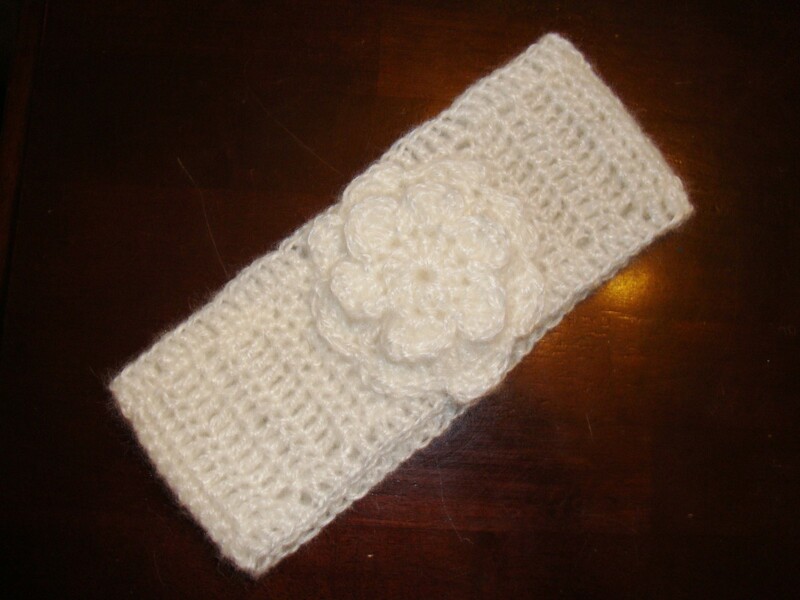 The mod style of the headband was a wide accessory that was worn across the top of the head. They were usually a solid color and went with their go-go boots and mini skirts or dresses. Hippies wore theirs in more of a ninja style around the crown of their head. They either tied a scarf or bandanna around long locks or had a more natural one that was full of flowers. How do these past styles translate to today? 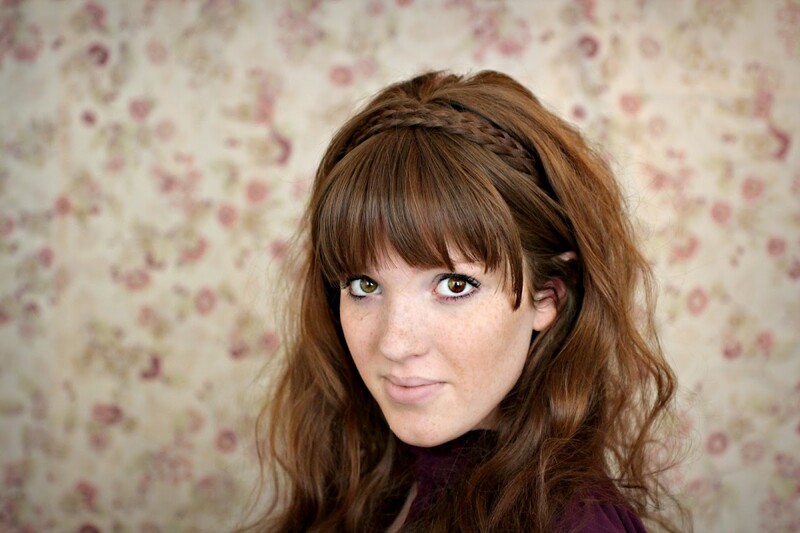 The mod style is seen in wide headbands; this is a more classic, clean-cut style of headband. 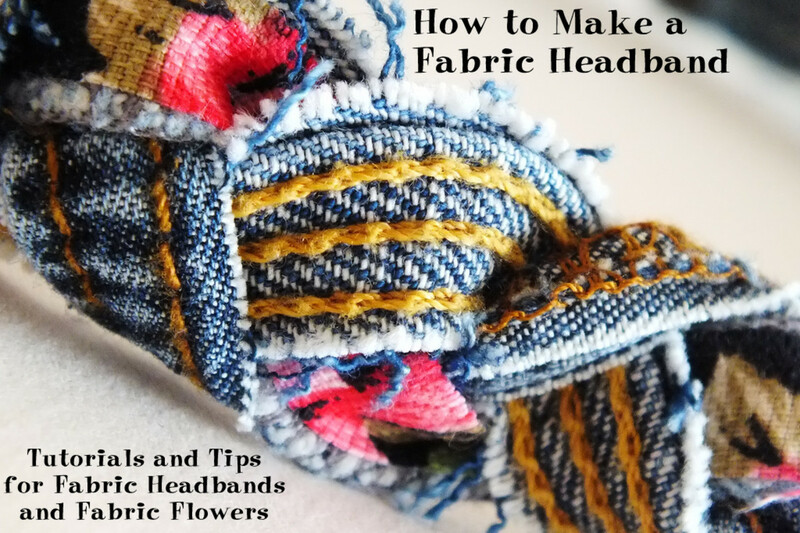 There are a lot of modern ways to wear the hippie style of headbands. 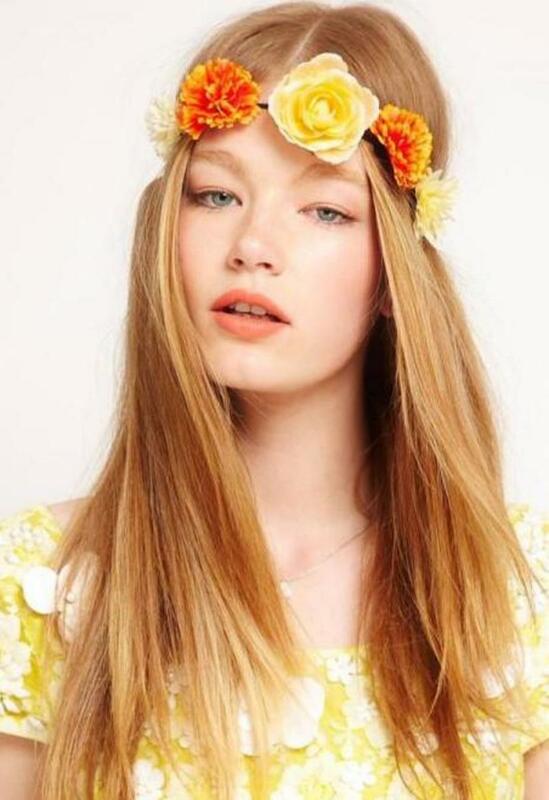 Most recently, floral crowns have been popular. Celebrities dressed up on the red carpet or other women on their wedding day have been seen wearing precious metal, jeweled, or flower adorned headbands that can go around the head in the hippie style or worn on top in the classic style. 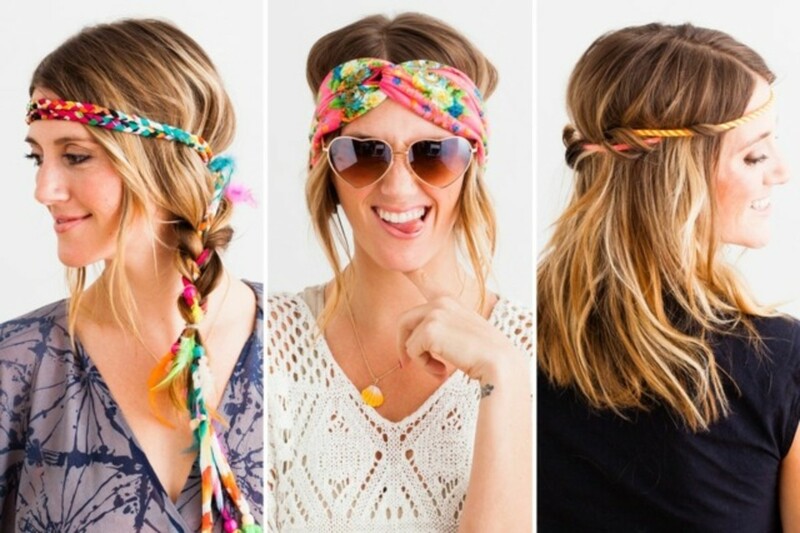 There are also some unconventional ways to wear headbands today. 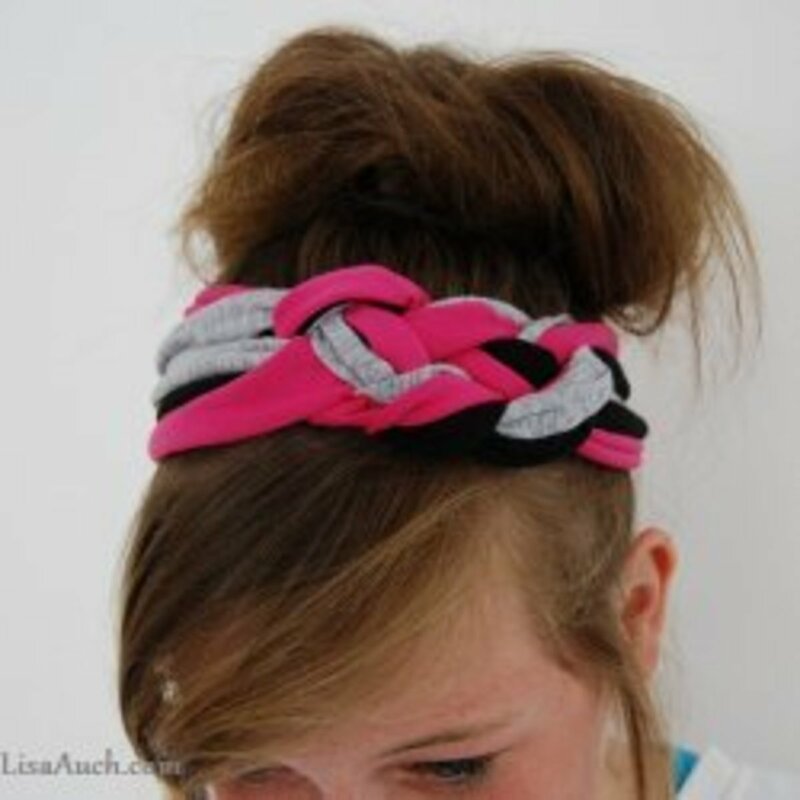 One idea is to braid a piece of one's hair and wrap it around the head to give the appearance of a headband made out of hair. This is a hippie or bohemian relaxed look. Also, stylish sunglasses can be used to keep the hair pulled back by putting them on the head and pushing the bangs back. This is a great beach or summer look. With so many ways to wear head bands today, everyone can use this chic, cute accessory to complement any wardrobe, style, or personality! 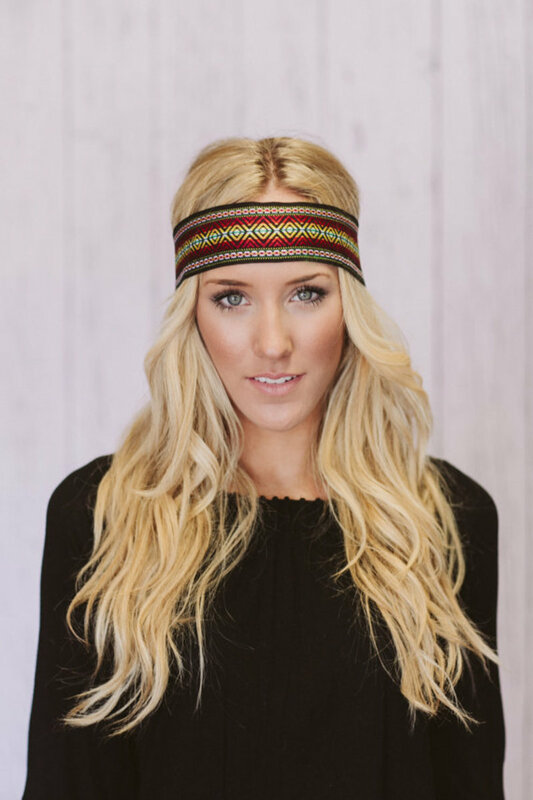 What's your favorite headband style? Glad to see headbands in general coming back in style. Gotta say I loved some and hated some, though. 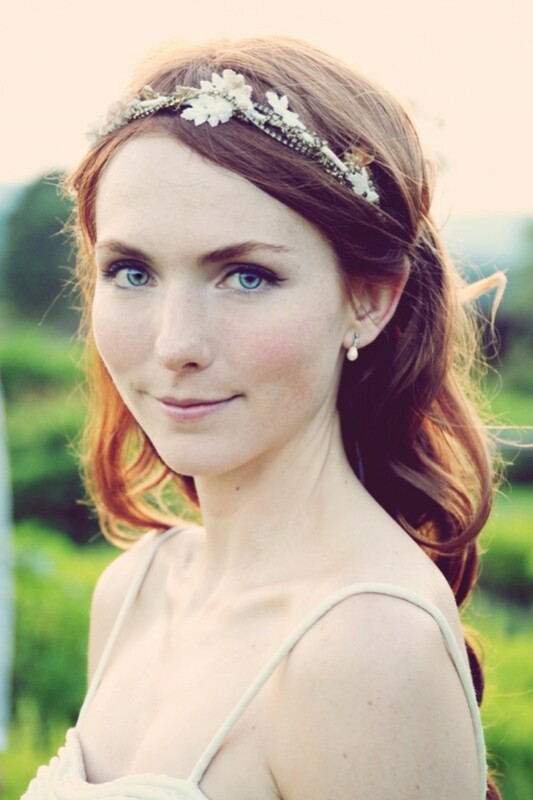 The tiara for weddings gets 2 thumbs up from me. Nicole S: Thank you! I love wearing headbands, too. Very fun hub! I love wearing headbands, this was useful. Monis Mas: Thank you! I'm glad you enjoyed this. Yes, she wore a lot of headbands. Nice work, good pictures. Gotta love that Blair Waldorf, and her headbands! BlossomSB: Thank you! Yes, I didn't even think about that, but you're absolutely right. Thanks for sharing! A very attractive hub with all those images. Headbands go further back, too. My mother wore one in the 1920s. GypsyFootedWoman: Thanks; I think I wrote it in 2009. GypsyFootedWoman: Thanks! I guess I didn't cover everyone. :) I'm glad you enjoyed it. 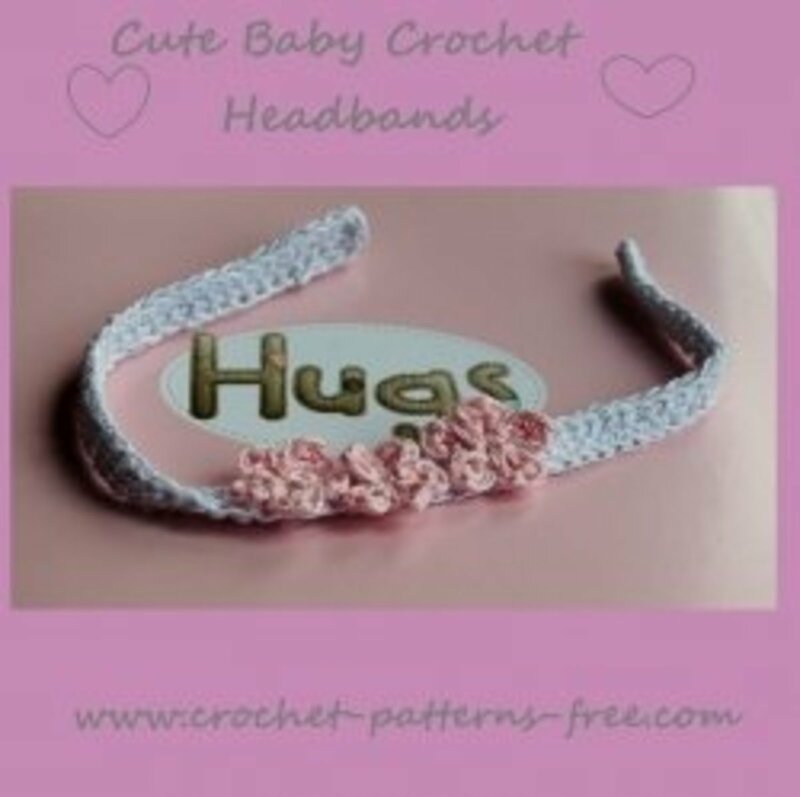 Hip Headband Hub! No Olivia Newton-John or Kardashians? I must say I am quite impressed that you worked in not only the Karate Kid but the Ninja Turtles too, well done! The brooch kind of matches it, too. Sometimes a bit of jewelry can add a bit of extra tastefulness. Reading and looking again, there is something rather classy and elegant about the Art Deco band, isn't there? Blessings. Good point, f! Fashion is continously being recycled from old to new. There's truly nothing new under the sun! Avant-garde has become nostalgically old fashioned, and vice-versa. A young woman aged 25 - 26 in 1965 would now be aged 71 - 72. I'm glad you liked it, angoliver! Thanks for reading and commenting! Nice Hub. Headbands are great and so trendy right now. 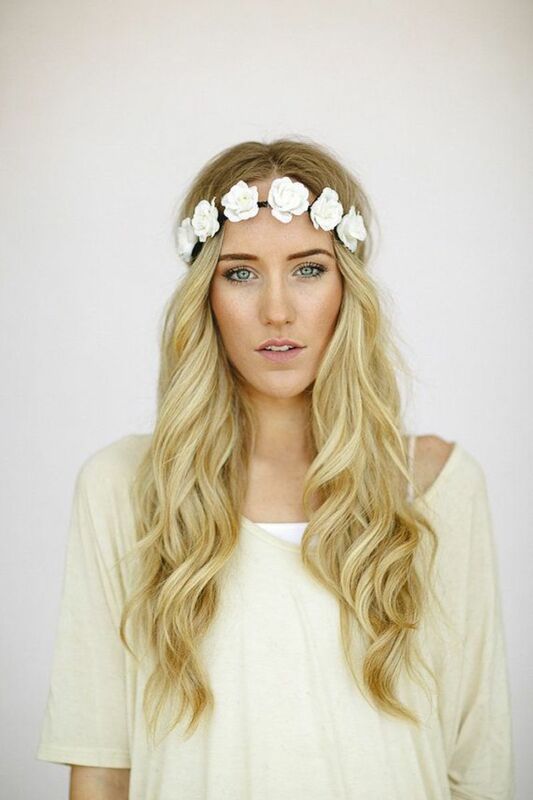 I love the style of the hair braided and flower headbands.